Whether it’s over email, social media or through Google, we communicate in weird and varied ways. 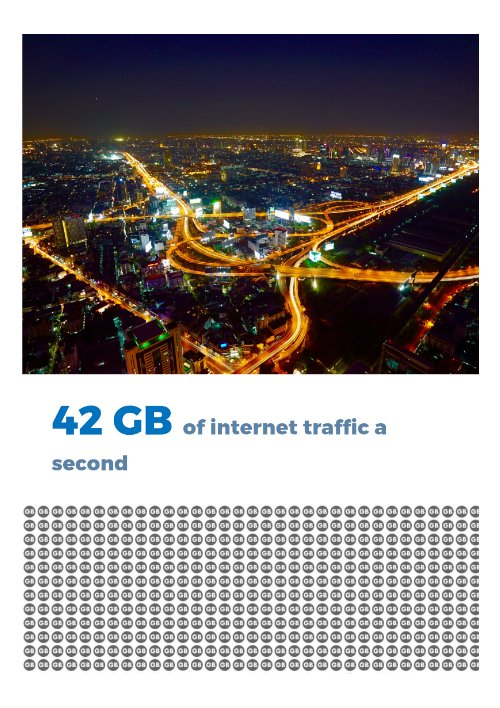 With that in mind, take a look at these infographics we’ve compiled illustrating just how big the web really is (stats courtesy of www.internetlivestats.com). Instagram. 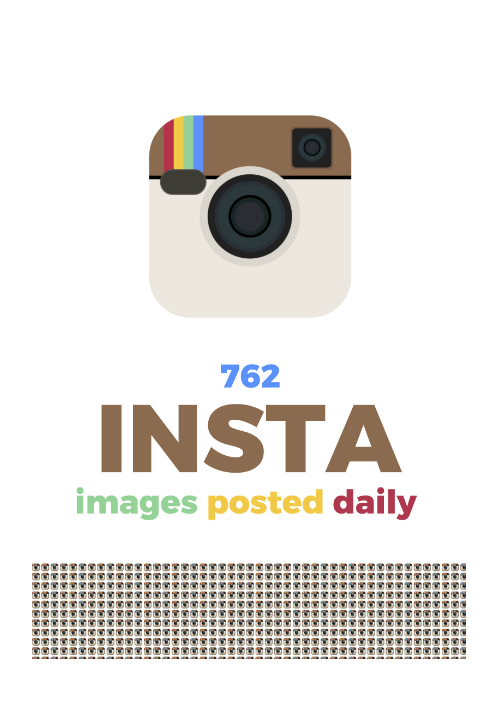 Millions of people now use Instagram, including many of the world’s most prominent celebrities. Though its user-base is currently less active than Twitter (per second), expect this to be one social media platform that grows throughout 2017. Twitter. 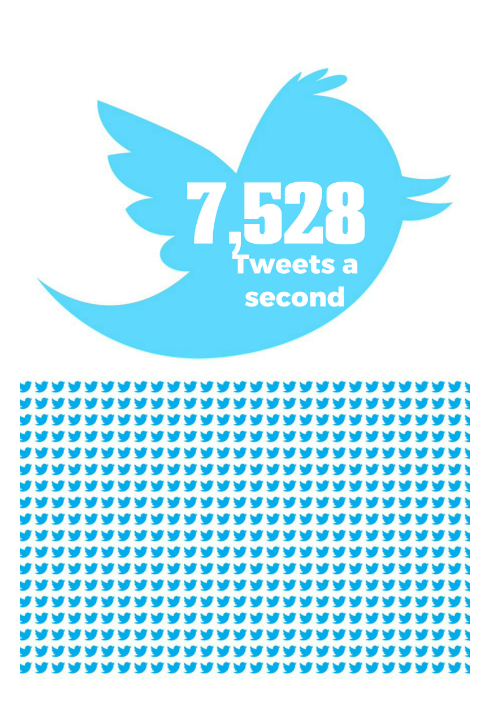 Twitter is one of the world’s premier social media platforms, and it entertains a healthy 7,528 tweets a second. Not shabby at all. But as the statistics throughout the rest of this piece will illustrate, that’s a drop in the ocean. Still, a solid start. Emails. Think you’re the only one facing a deluge of emails daily? Think again. Statistics suggest millions of mails are being directed across the net every second. Many of these are crucial to small businesses, corporations and governments. Let’s just make sure Hilary stays off her personal address next time. Google. It’s no surprise Google is one of the world’s most valuable companies in the world. 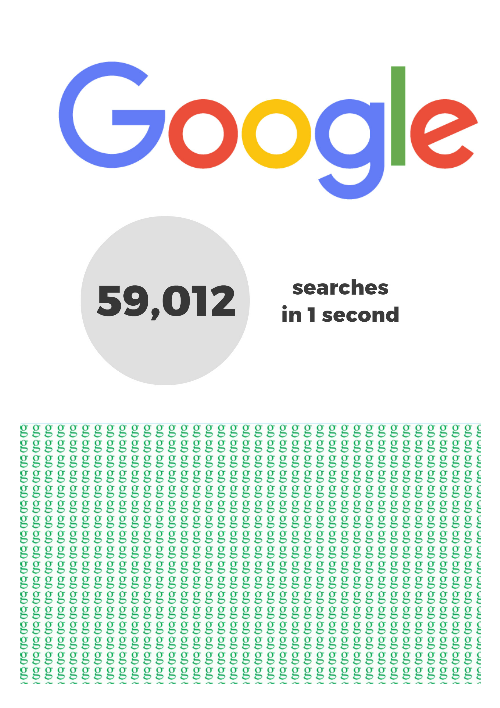 With nearly 60,000 searches every second, we’re using the search engine giant to find out about life and how to live it: popular searches include cures for cancer, how to spot your partner is cheating… and Justin Bieber. Traffic. 42 gigabytes. 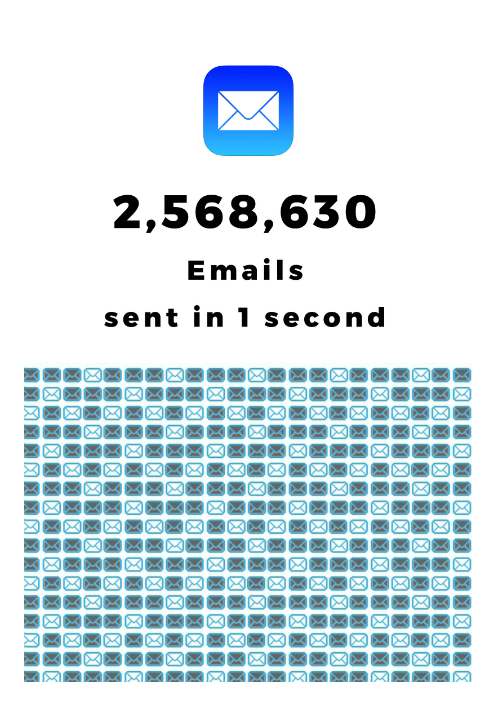 That’s how much data flows across the web every second. Think about it this way: in 24 hours, 3,628,800 gigs are flowing across the web. That’s 3 and a half petabytes, a measurement so big it’s barely in use. Data is the lifeblood of the net, and it’s certainly not in short supply. Youtube. 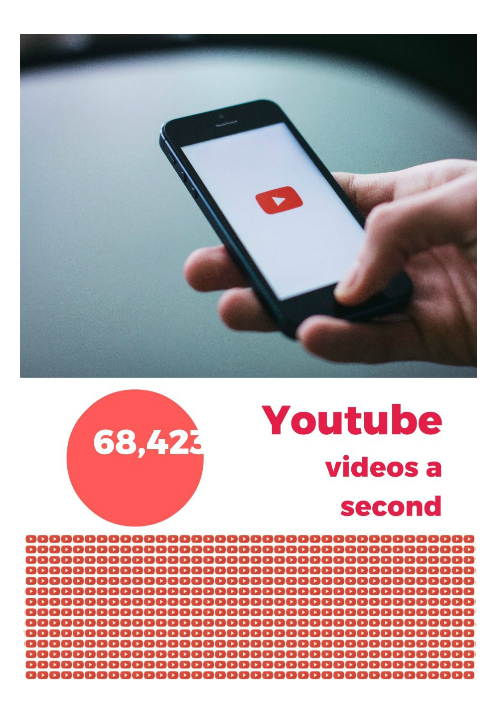 The internet’s global TV channel rakes in 68,423 video views every second. When you consider that it’s most popular vids have scaled a billion views, the sky’s the limit for Youtube, and the web giant is moving into live video, cementing itself as a real competitor to terrestrial TV. The internet is an extraordinary invention and one that is only becoming more prominent in our lives. Fibre optic cable is facilitating the transfer of data at light speed and ushering in faster connectivity and symmetrical upload and download speeds. The net result? A better, faster web. Take a look at how Link Africa can help you by visiting our Fibre to the Home or Fibre to the Business pages.